Formpipe Intelligo is the provider of Contentworker Document Management Suite for the legal market and other document and email intensive environments. Contentworker is based on MS SharePoint and includes Document Management, Email Management, Knowledge Management and Contract Management. The solutions can be used separately or integrated together. Contentworker’s web based interface makes it easy to deploy, update and administer, and the interface uniquely works from inside the native SharePoint interface, allowing users to take full advantage of all the available collaboration, social and calendaring tools therein. Formpipe Intelligo was founded in 1995, and today hundreds of customers rely on the solid expertise of Formpipe Intelligo’s solutions worldwide. HighQ was founded in 2001. Since then, we built an exceptional reputation for delivering leading-edge software to the world’s largest law firms, investment banks and corporations. We strive to provide the best service to our clients all over the world who use our services to improve processes, increase security and provide added value to their clients. Our suite of cloud-based software products combines cutting-edge technology with enterprise grade security, all wrapped up in a consumer-style interface, to help businesses collaborate, communicate and securely share information. HighQ Collaborate is a complete cloud-based enterprise solution where document management and file sharing meet social collaboration and project management. 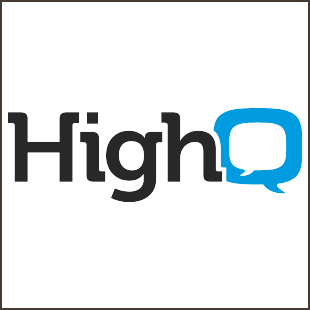 HighQ Publisher is a ground-breaking enterprise content management and digital experience platform, combining digital publishing and content marketing with event and campaign management tools. 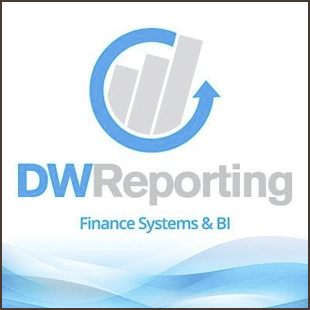 DW Reporting is an independent finance systems and reporting consultancy specialising in reporting/BI solutions within the professional services sector. Through our QUANTUM enterprise BI, EVALUATE matter pricing and budgeting and ASSIGN managed reporting services we are able to assist firms with their ongoing management information needs as they continue to change and develop. Technology is just one element of any law firm’s business information requirements and DW Reporting provides its law firm clients access to a dedicated legal consulting team, each with direct law firm experience, that understand the dynamics of a law firm environment. Our ability to combine extensive business intelligence knowledge with legal domain expertise means that we are able to work closely with all law firm users to ensure they have access to succinct, accurate and timely business information to aid them in the effective management of their day to day activities and longer term strategic goals. 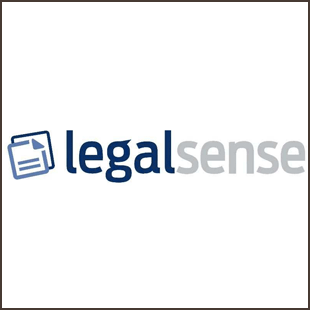 Legalsense – first launched in 2009 - is a powerful state-of-the-art cloud-based practice management solution for law firms. The software offers optimal functionality for time recording, client/matter management, billing and reporting (including business intelligence). In its home market (the Netherlands), Legalsense is used by firms of all sizes. The cloud-based software is scalable, user-friendly and available in multiple languages. Legalsense is unique because it offers a powerful practice management system in a truly online Software-as-a-Service model that can scale to and meet the needs of larger law firms. Legalsense follows a best-of-breed approach and embraces the modern ‘app’-philosophy. Legalsense focuses on being the best in the functionality it offers and works together with other (legal) software companies to enrich and complete the user-experience. Legalsense offers multiple integrations and partners with many of the other the Lexpo sponsors. Legalsense disrupted the legal software market in the Netherlands. Hundreds of firms rely on Legalsense and enjoy the user-friendly intuitive approach of the software. 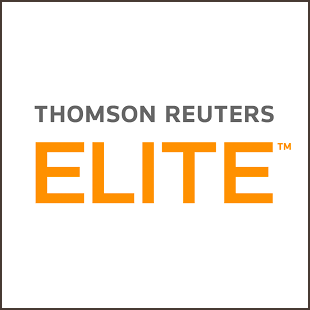 Thomson Reuters Elite offers an end-to-end Enterprise Business Management Solution that allows law firms and professional services organizations to run all operational aspects of their firms, including business development, risk management, client and matter management, and financial management. For over 60 years, we've demonstrated that we understand the business and financial aspects of firm operations with proven tools to increase visibility into performance and streamline processes for greater efficiency across the organization. Our innovative offerings are used by organizations across the globe and by using these tools our customers now have greater flexibility to change and grow their business. Our industry-leading offerings and our expert professional services continue to not only support your business, but to help it expand by providing scalable solutions that can be configured to meet your firm’s specific needs and are based on decades of experience in the professional services industry. Intapp provides software that enables law firms and other professional services firms to thrive in an increasingly competitive marketplace by improving operational efficiency and driving client success. Intapp's three practice groups (Risk, Workflow and Time) focus on understanding existing pressures and emerging trends, and translate this knowledge into products and best practices. 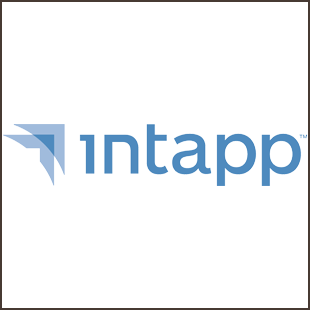 Intapp products allow firms to align business operations with strategy and deliver on client expectations. They are recognised as the most advanced in their respective categories — new business intake, conflicts management, confidentiality management, process automation, data integration and time recording. Serving more than 640 customers, including 90% of the Global 100 and more than 100 law firms in the UK, Intapp has cultivated an unparalleled record of customer success and collaborative partner relationships. Headquartered in Silicon Valley, with business operations in New York, Atlanta, London, Manchester and Sydney, Intapp offers a unique combination of legal industry expertise, technical innovation, consumer-friendly design and customer-focused business philosophy. BigHand began in the UK in 1995. For over twenty years we’ve been building products and solutions that help busy people achieve more in less time. You might know us for our Digital Dictation products, because our products are trusted by some of the world’s leading law firms, healthcare, property and finance organisations but dictation is just the start. We’ve developed a range of speech, task delegation, document creation and workflow tools that help organisations become more efficient and effective. With offices in Chicago, Eindhoven, London, Sydney, Temecula and Toronto we currently have over 280,000 users of our solutions across 2,550 customer organisations, all of which are benefiting from using our technology on a daily basis. 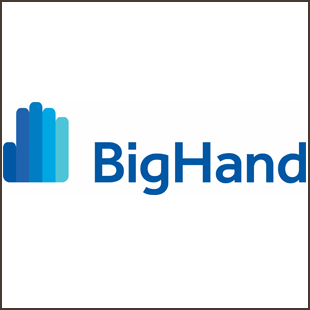 For the Dutch market, ICT Concept is exclusive partner for BigHand. Both BigHand and ICT Concept are part of the Lexxyn Group. 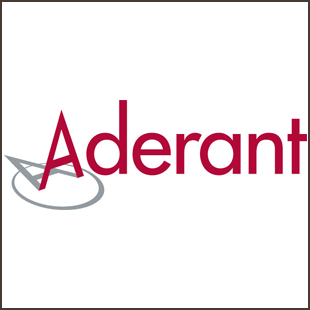 Aderant is a global market leader helping firms run better businesses by providing end-to-end firm management solutions. With a 35-year history serving the legal industry, Aderant is focused on providing comprehensive business management software for law and professional services firms. We believe the best technology is simple to implement, simple to use, and simple to upgrade. Our technology is built with a modern architecture, is fully integrated, and enables you to adapt as your firm’s needs grow. We’ve designed our solutions to be future proof so you don’t require an entire replacement just to keep current and you’ll never pay twice for the same license. More than 3,200 clients in more than 30 countries use Aderant solutions, representing 77 of the top 100 Global Law Firms. Aderant maintains a combined customer retention rate of more than 95 percent and a customer support Net Promoter Score of 81. Our complete suite of solutions includes: business development, calendar/docket matter management with built-in court rules, practice and financial management, time and billing, case management, document management and business intelligence. More information is available at www.aderant.com. iManage is the leading provider of work product management solutions for legal, accounting and financial services firms and the corporate departments they serve worldwide. Every day iManage helps professionals streamline the creation, sharing, governance and security of their work product. Nearly 3,000 organisations around the world—including more than 1,800 law firms—rely on iManage to help them deliver great client work. 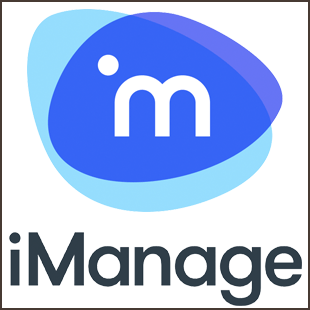 iManage enables you to easily and efficiently manage the complete work product lifecycle by organising all client communications and content into secure, unified project workspaces, accessible from any device, anywhere, and securely sharable with partners and clients. IRIS supports professional services organisations with their information policy, from matter intake to the eventual destruction of content. 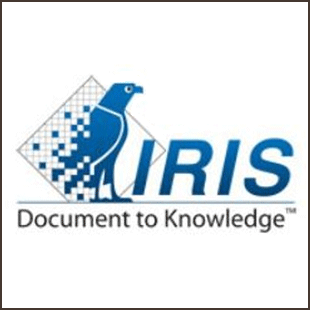 By providing knowledge in context, IRIS supports firms with their changing business models. Our team of highly specialised experts successfully completed more than 100 projects across Europe. The majority of these were done for leading European law and accountancy firms and corporate legal departments. The solutions provided by IRIS are based on strong partnerships with innovative vendors like iManage and Litéra. IRIS is the leading provider of iManage solutions in Continental Europe and has offices in Amsterdam, Sittard and Oslo. Magistra, the complete workspace for the legal sector. As a lawyer you need to be able to trust the cloud blindly. That’s why Magistra, a solution by The Sourcing Company, is a complete workspace specially designed for the legal sector. Including the best tools of the trade, it provides you a combination of leading services with which hourly registration (LegalSense), working more productively together (Microsoft Office 365) and managing documents & files (Contentworker) will become a breeze. Secure, efficient and always accessible, everywhere you go. Lawyers for Lawyers (L4L) has committed itself to enable lawyers to practice law in freedom and independence, always and everywhere, even when that does not suit the local government, bar association or establishment. 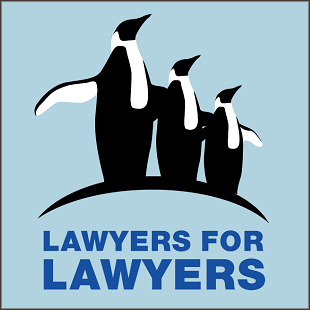 L4L provides support to oppressed lawyers and lawyer’s organizations. We provide such support by drawing the attention of international legal and political institutions and organisations, and the relevant authorities of the country in which the particular lawyer is based, to the position of threatened lawyers throughout the world. We also organise fact-finding or observation missions and letter-writing actions. 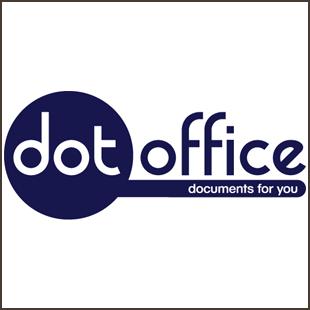 DotOffice is the leading vendor of corporate identity document assembly software in the Legal market today. With products like doLegal™ and Smartbuilder™ we offer products and services to increase the value of MS Office products to over 30 leading law firms in the BeNeLux. Integrating seamlessly with all available PMS, CRM and DMS solutions in the legal market today. 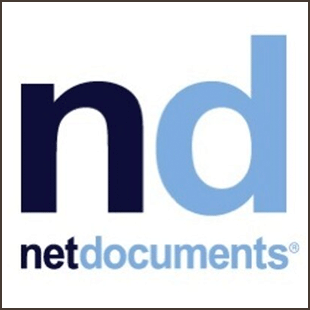 NetDocuments is the leader in cloud-based document and email management for law firms and corporate legal departments. Firms of all sizes are reducing costs and increasing productivity, security, and compliance for managing their documents and email with an anytime, anywhere, any device DMS. 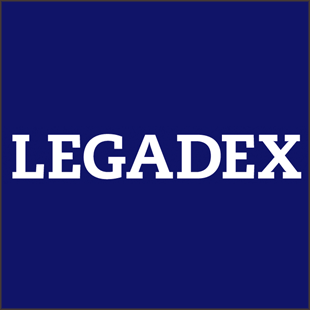 With a strong focus on technology, Legadex supports more than 250 legal departments and law firms. 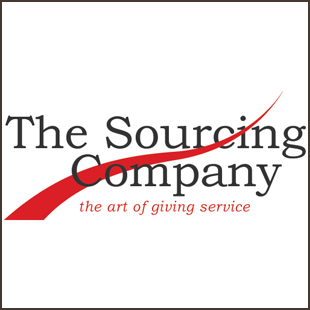 We help them to work in an organized manner, create efficiencies and reduce legal spend. 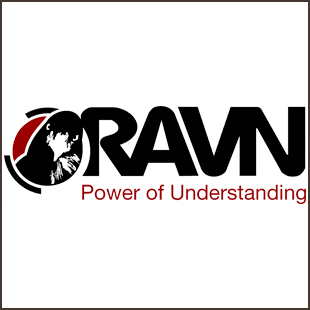 We provide paralegal and legal support and use innovative solutions for information governance, virtual data room management, document analysis, contract management and legal entity management. 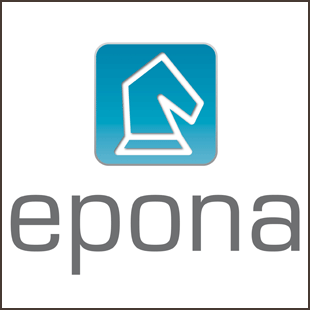 With offices in Rotterdam, Düsseldorf, Lisbon and New York, Epona is a leading legaltech company. Our products DMSforLegal, KMSforLegal and ContactManager are specifically designed for the legal industry. Epona’s SharePoint-based flagship product DMSforLegal is a next generation document- and email management system, seamlessly integrating with key applications, including Microsoft Office, Matter Center, PMS and CRM systems. 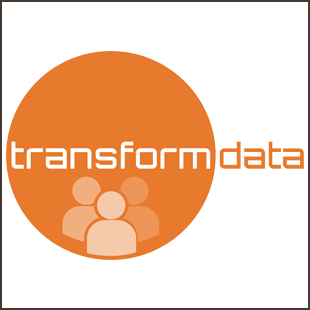 Transform Data helps law firms and legal departments by aligning technology with business. The company, based in the Netherlands and the UK, provides a full document, email, knowledge and matter management solution. Our Custodian Legal Suite is based on SharePoint and the Outlook / Office interface, enhancing the tools you use every day. 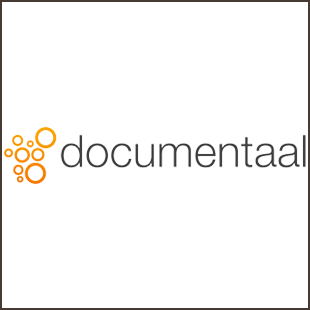 Documentaal, the leading specialist for Microsoft Office Automation, specializes in Corporate Identity and Document Creation and provides significant time savings, consistency, and quality control in drafting documents. Our software and integrated approach enables to easily create offers, legal documents, contracts and any other documents and save them with one-click to you project or matter. 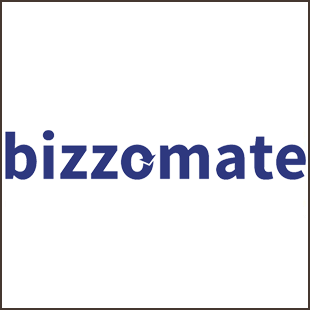 Bizzomate's goal is to bring business and IT together. We work in partnership with our customers to deliver Digital Innovation. With a strong footprint in professional services, we are specialists in creating flexible & innovative business applications to ensure your firms’ competitive advantage. Our customers are International Law Firms, Big 4 accountancy and notary. 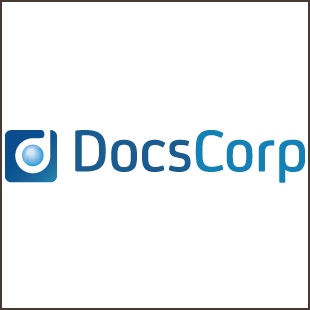 DocsCorp provides document professionals using enterprise content management systems with integrated, easy-to-use software and services that extend document processing, review, manipulation and publishing workflows in- and outside their environment to drive business efficiency and to increase the value of existing technology investments. DocsCorp operates globally with customers in the Americas, Europe and Asia/Pacific. Over 3,500 organizations rely on DocsCorp every day. 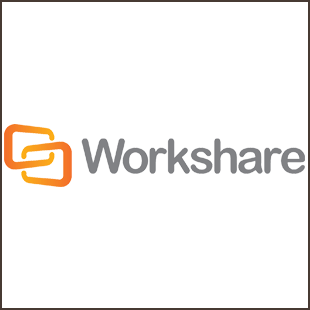 Workshare is a leading provider of secure enterprise file sharing and collaboration applications. Workshare allows individuals to easily create, compare, share, and manage high-value content anywhere, on any device. Workshare also reduces the commercial risk posed by inadvertently sharing confidential or sensitive documents. More than 2 million professionals in 70 countries use Workshare’s award-winning desktop, mobile, tablet, and online applications. 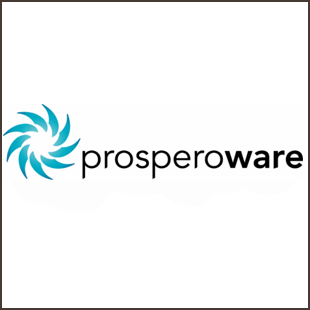 Prosperoware is an enterprise software company focused on law firms, corporate legal departments, and professional services firms. Our customers include half of the G20 and AmLaw 100 firms as well as large global corporations and Big Four accounting firms. Our innovative software transforms how professionals work and enables firms to deliver more value to clients while protecting profitability. We also empower firms to reduce costs and better compete. 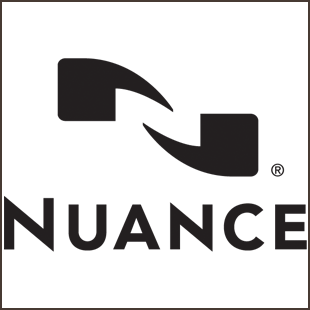 Nuance Communications, Inc. is a leading provider of voice and language solutions for businesses and consumers around the world. Its technologies, applications and services make the user experience more compelling by transforming the way people interact with devices and systems. Every day, millions of users and thousands of businesses experience Nuance’s proven applications. For more information, please visit netherlands.nuance.com. Advocatie is the leading Dutch website and newsletter for and about Dutch lawyers, notaries, legal counsel and law students. Advocatie covers all the news concerning law firms, lawyers, professional conduct, marketing, management, innovation and merger & acquisitions. The Advocatie newsletter is published on Monday and Wednesday. Law4ce contributes in making law firms successful and future proof. We recognize their need to make a difference. 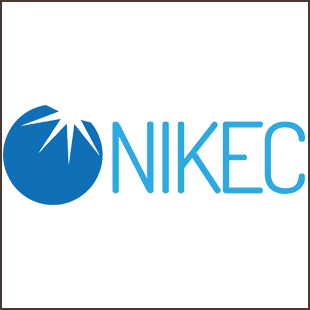 Our knowledge and network organization focusses on new developments to improve organizational performance. 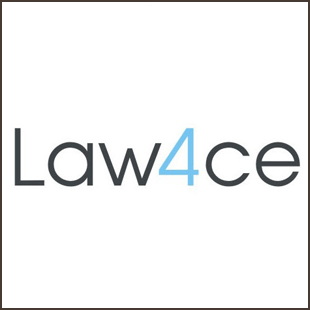 The members of Law4ce combine in-depth specialization and practical experience in Finance, ICT, Commerce, HR, Processes and change management. The Netherlands Association of Company Lawyers (NGB) is the professional association of corporate lawyers in the Netherlands. 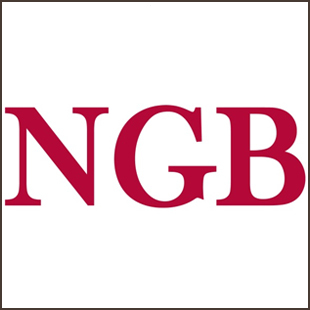 NGB, a non-profit organization, offers its members various training courses, workshops, seminars and round tables, all focused on the daily practice of the in-house counsel. In addition, NGB provides its members with an extensive network and the opportunity to exchange knowledge and experiences with fellow company lawyers.